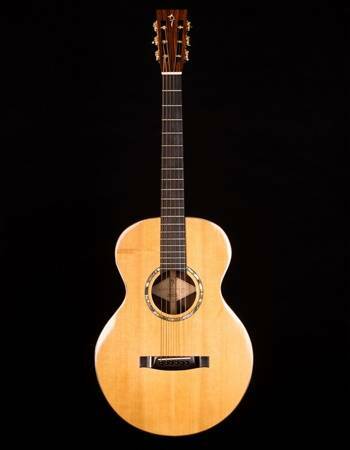 Richard Howell is a world renowned classical guitar maker and over the past 4 decades, has handcrafted over 450 guitars in the Spanish guitar making style, for players all over the world. 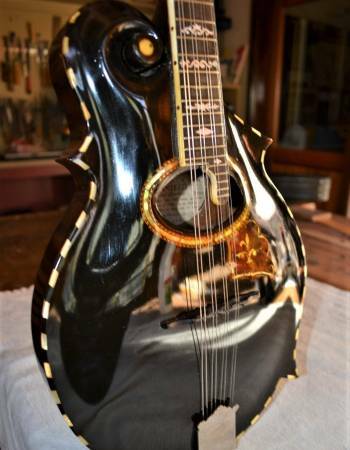 I was introduced to Richard in 2009 by fellow luthier, Jim Matheas when I was seeking advice on the art of varnishing guitars using the hand applied, French polish technique that Richard was teaching. 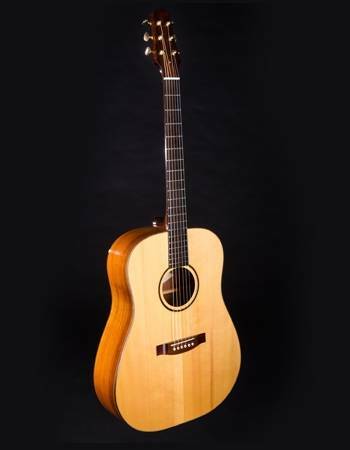 Upon examining the classical guitar that I’d made, Richard offered to advise me on ways that I could refine my instruments and over the next few years provided constructive feedback which I used to develop my classical guitar building. 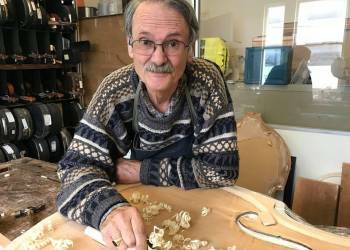 Richard also taught me the fundamentals of how to design and make my own rosettes which I now use on all of my handmade guitars. 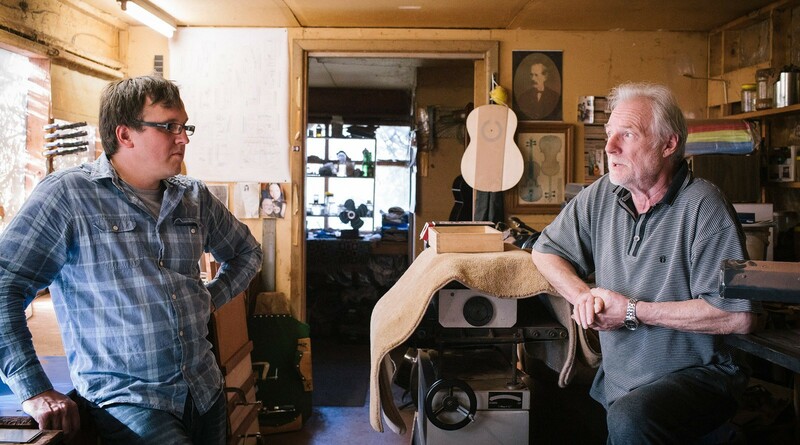 Richards advice had a profound impact on my work and understanding of the classical guitar and today Richard continues to tutor luthiers on traditional guitar making techniques and the appreciation of the history of classical guitar making. 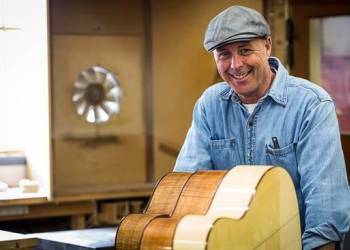 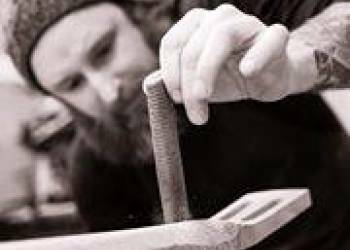 Carson Crickmore is one of Australia’s finest guitar makers and is highly regarded for his handmade guitars & tuition in the craft through his guitar making school, considered by many as the best of its kind in Australia. 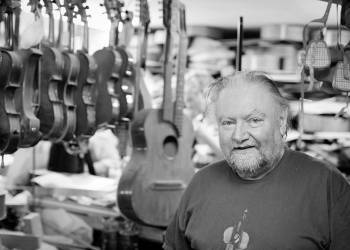 In 1996 I attended the Carson Crickmore school of guitar making, then in 2001, I again met Phil at a guitar exhibition. 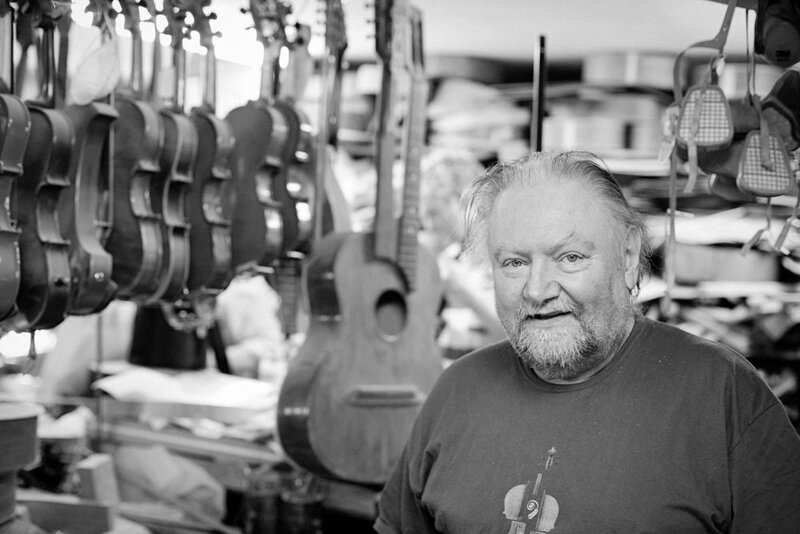 After some discussion Phil invited me to make a batch of steel string guitars with him in his workshop. 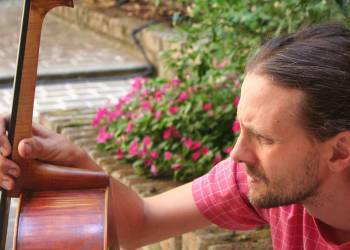 Between 2001-2002 we worked on a number of batches of around 5-10 instruments at a time. 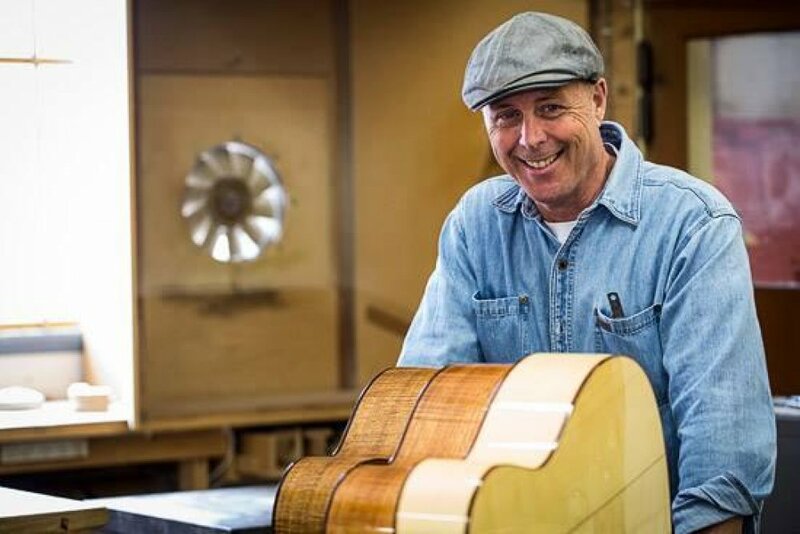 Working alongside Phil, I gained a greater understanding of an entire system of guitar making, meaning that I could go from raw material selection to assembly, finish and setup with greater confidence and ability. 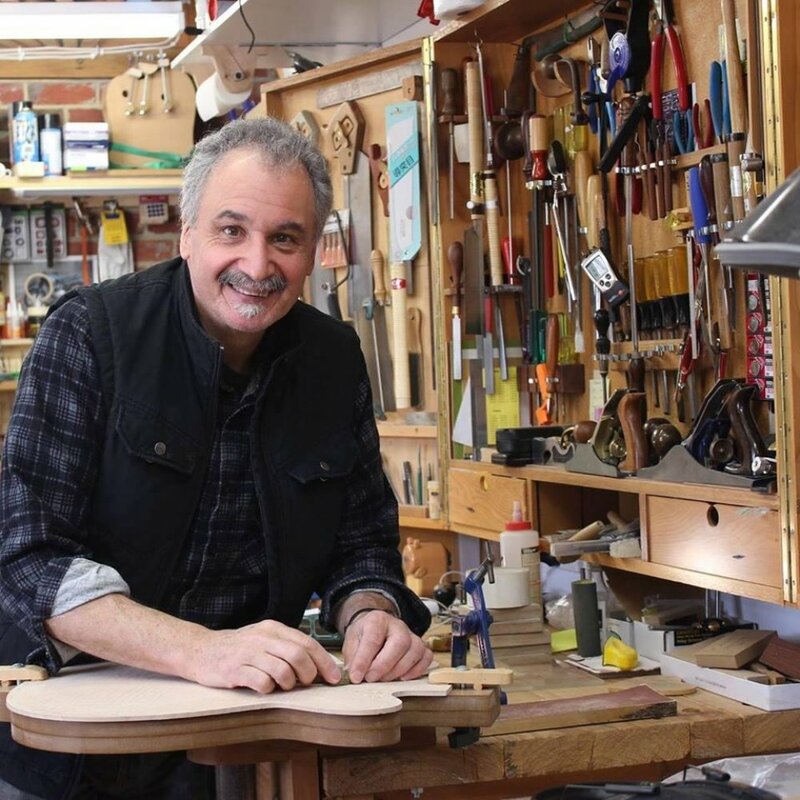 It was this experience of working with Phil, that inspired me to develop my own career as an independent luthier and continues to influence my work to this day. 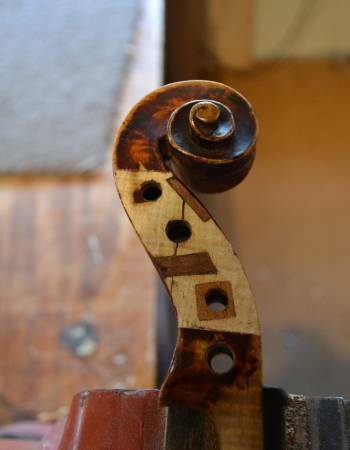 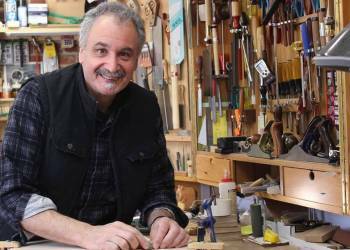 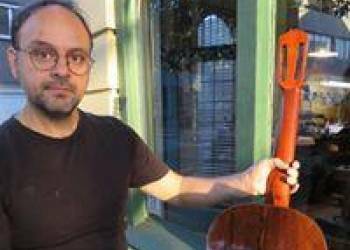 Benedict Puglisi is Australia's premier Double Bass maker and owns and operates the renowned restoration workshop 'Atelier Puglisi' in Hawthorn, Melbourne. 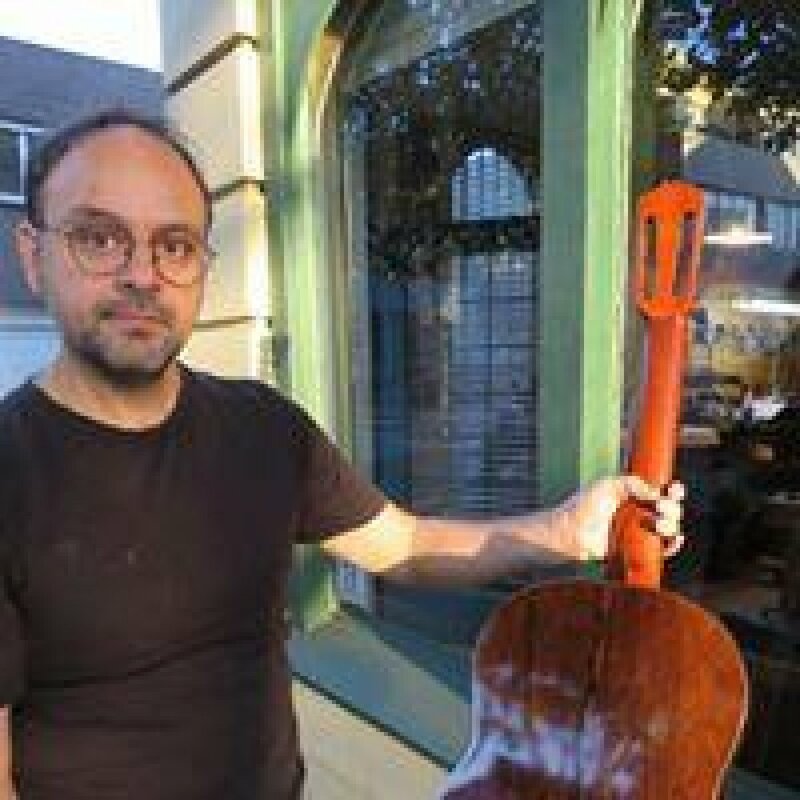 Ben has hand crafted double basses for Australian and International jazz musicians such as Christian McBride & Larry Grenadier as well as classical musicians from the MSO and ANAM (Australian national academy of music). 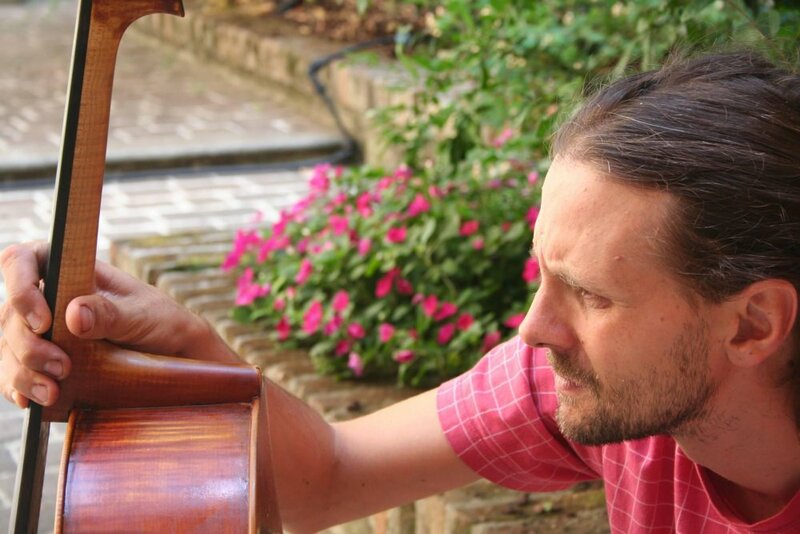 Since 2003 I have collaborated with the team at Atelier Puglisi as a casual specialist in violin and bow restoration. 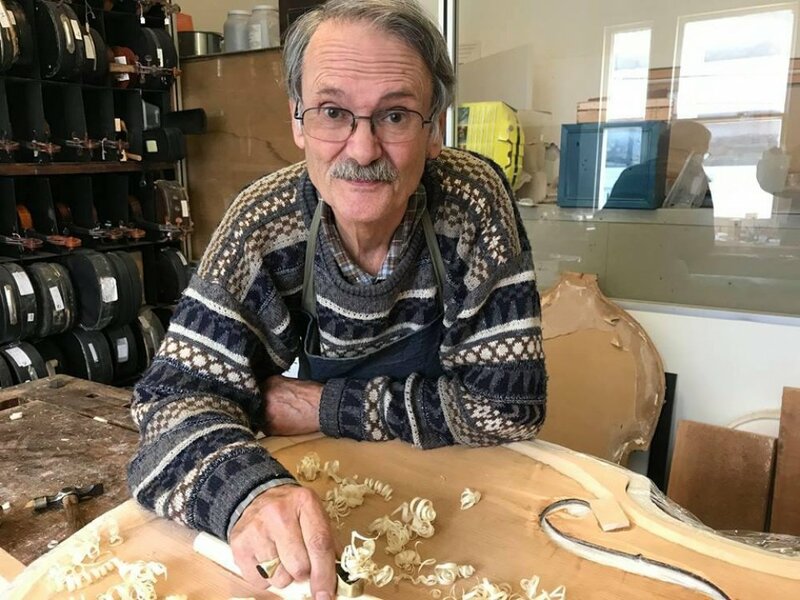 Over the past 15 years Ben has been an inspiring colleague and encouraged my professional development into violin restoration, repair and setup providing me with critical feedback and positive guidance to hone my skills and knowledge in this specialised field of stringed instrument restoration. 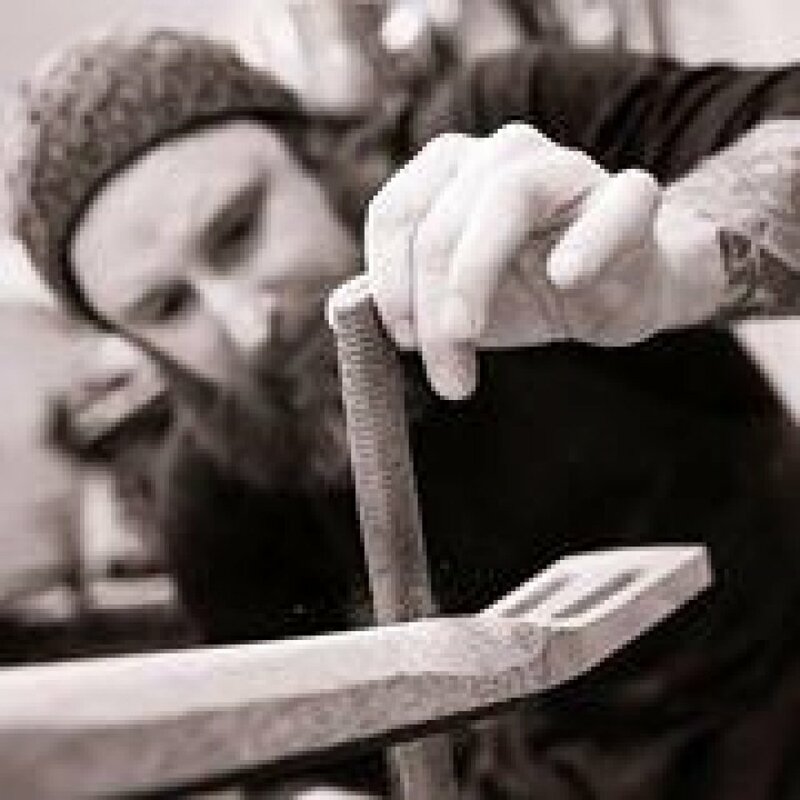 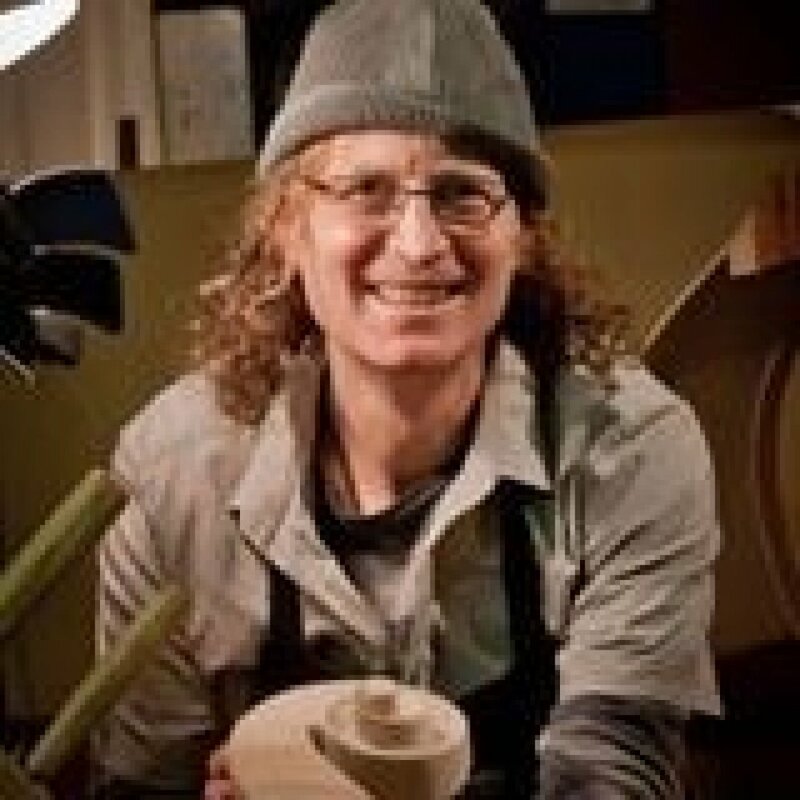 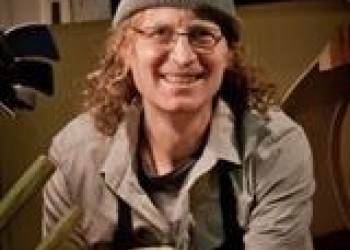 My development as a professional luthier has been made possible by the advice, shared information and encouragement that I've received from the community of creative and talented luthiers that I've worked with &/or come to know over the years and I am deeply grateful for the contribution they have all made to my career.